In three easy steps you can become a sustaining monthly contributor or just make a one time heartfelt payment - any amount helps put music in the hands of children! We put instruments in the hands of children! 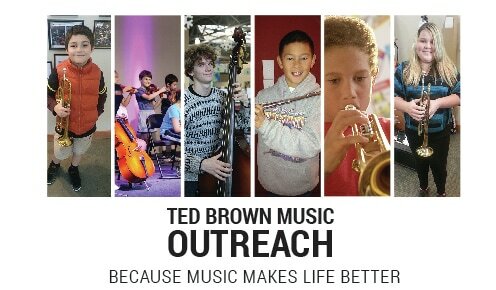 Ted Brown Music Outreach is a non-profit organization with a vision to see young people improve their lives through the gift of music. Join our cause today! 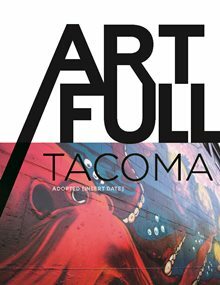 With all the proven benefits that music involvement has to offer, it’s amazing to still see school districts cutting out the arts from their schools. We see this as only hurting our children. This organization is taking on the task of raising awareness to these problems and implementing some programs to keep kids involved with making music. Summer is a time of new and exciting experiences. 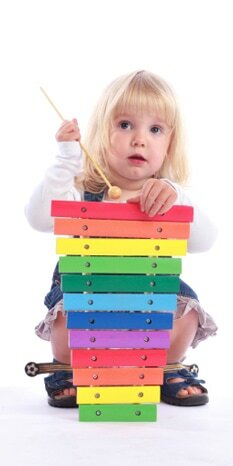 Why not have your child “put their toe in the water” by trying out a band instrument? Tests have proven that enrollment in the school music program will increase your child’s proficiency in mathematics, listening, teamwork and many other valuable skills. Contact us if your company would like to partner with the Ted Brown Music Outreach and help children live their dreams through music!